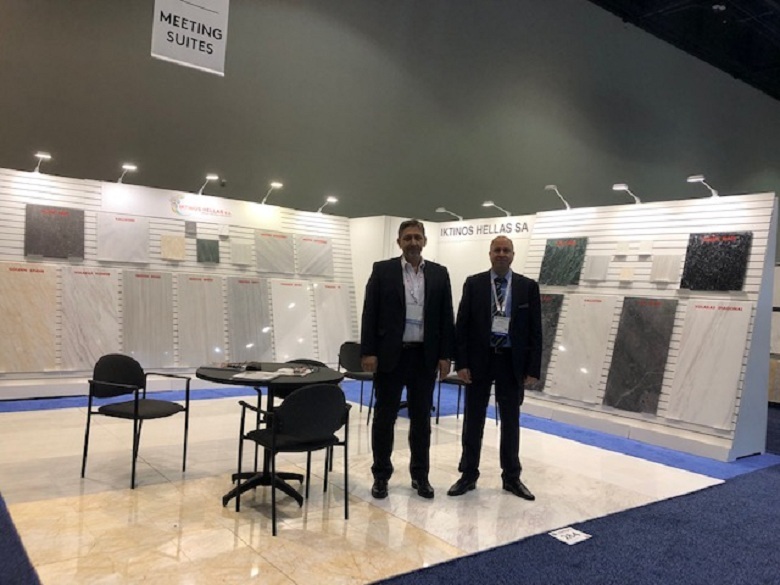 Iktinos Hellas S.A., one of the leading suppliers in marble industry, is participating in Coverings 2019 trade fair and expo, held at the Orange County Convention Center in Orlando, USA. 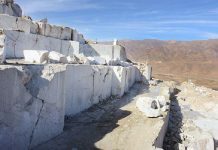 Iktinos is a vertically integrated company with four privately owned marble quarries, cutting and processing factories, a local sales network and, most importantly, an ever growing sales network abroad. Mr Stelios Karydakis, export manager of the company, talked to Stonenews.eu about the presence of “Iktinos” at the event. “Iktinos has participated at least in 10 Coverings trade fairs during the last years, consolidating its position and increasing its share in the US market. The US is a market we focus in, expecting it to become one of our leading markets”, noted Mr Karydakis. “It is a great opportunity for the company to follow up the underway projects at the whole area as well as to have a closer cooperation with our clients here. 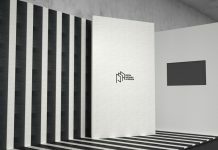 We are also aiming for attracting new clients”, he added. 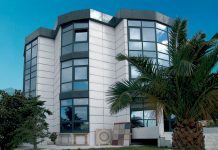 “Iktinos Hellas S.A.” and their products will be at Stand No 284.